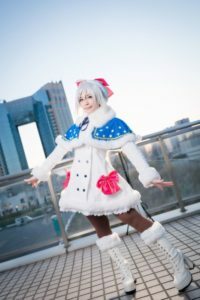 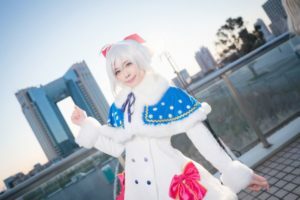 Cosplay event Cosplay-haku took place inside and outside of the TFT building, located close to Tokyo Big Sight (Tokyo) on 14 January 2019. 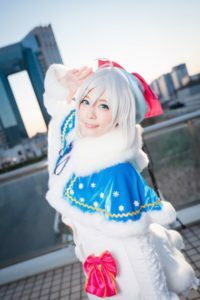 Cosplay-haku is being held regularly by Veteran Cosplay Event Group and Cosplay Exposition Executive Committee (Yuusyaya). 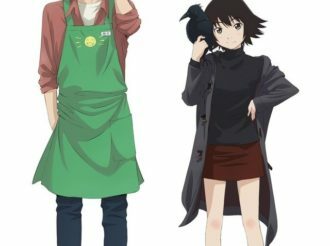 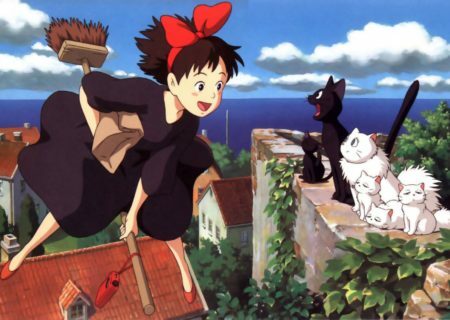 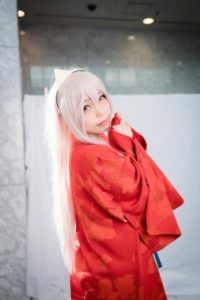 Even though it was the Coming-of-Age Celebration in Japan and a pretty cold day, many popular cosplayers and visitors took part in photoshoots inside the building thanks to the spacious break room. 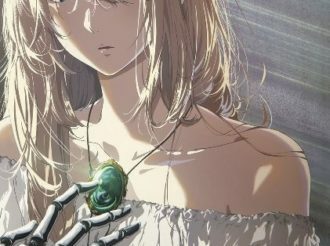 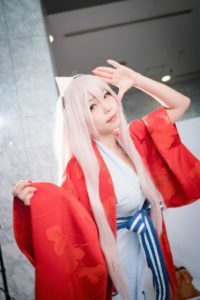 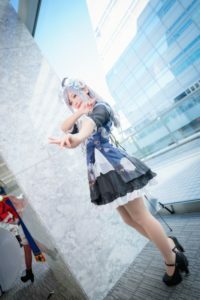 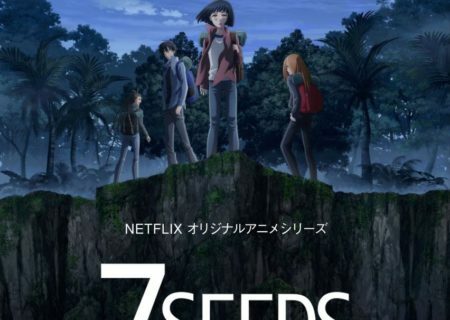 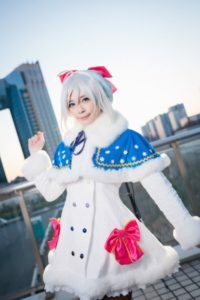 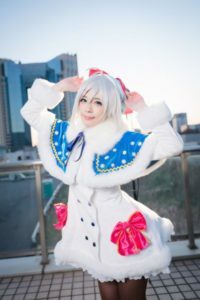 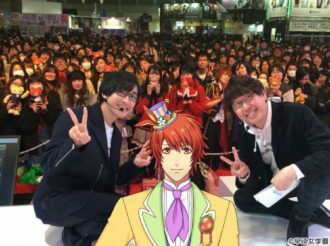 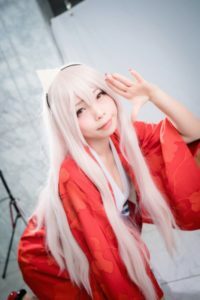 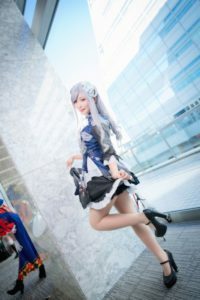 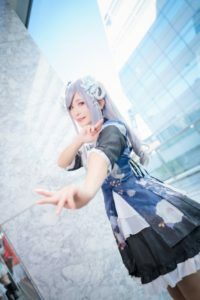 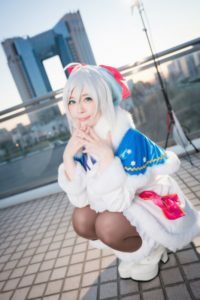 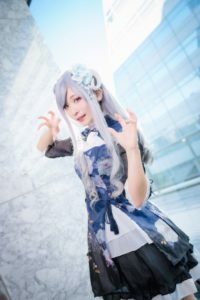 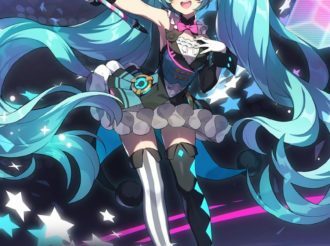 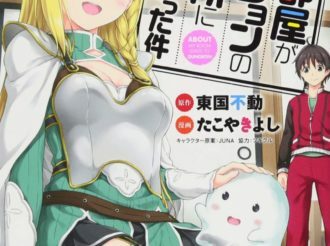 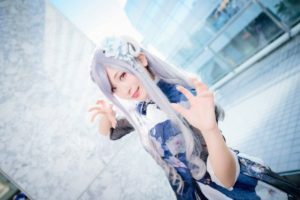 The event is getting more and more attention and visitors thanks to photos of Comiket 95’s cosplayers that flooded social networks and news pages. 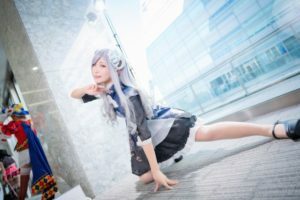 Unlike other events, photographers may use photography equipment, usually not allowed at such events such as tripods. 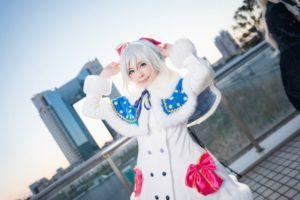 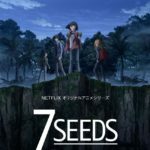 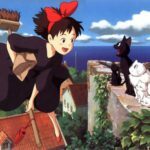 There were also many great locations that the cosplayers and photographers could use for their photoshoots, making it an ideal event for all cosplay enthusiasts.